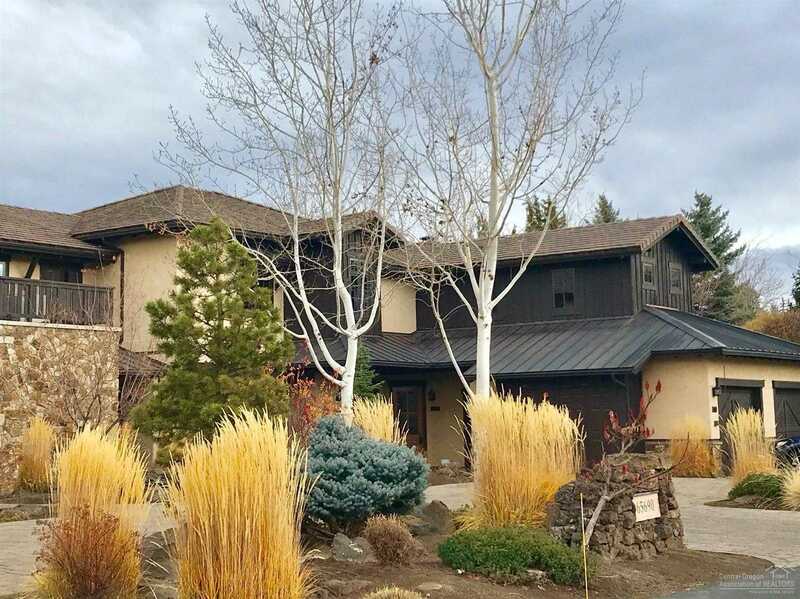 The Residence Club in Pronghorn resort, this 3 bedroom, 1/12th fractional ownership gives owner use for 4 weeks each year, 2 winter season & 2 in the summer season w/weeks assigned annually.Monthly HOA fee is all inclusive of operating cost.Seller will give Buyer credit of 2 mo. HOA fees at closing. Use this luxury vacation condo or rent out or exchange the weeks. Sellers’ Pronghorn Residence Club golf membership is also included which has additional monthly fees and requirements. Ask about the details. Please, send me more information on this property: MLS# 201800144 – $3,500 – 65690 Adventure Court Unit 105j, Bend, OR 97701. I would like to schedule a private showing for this property: MLS# 201800144 – $3,500 – 65690 Adventure Court Unit 105j, Bend, OR 97701.